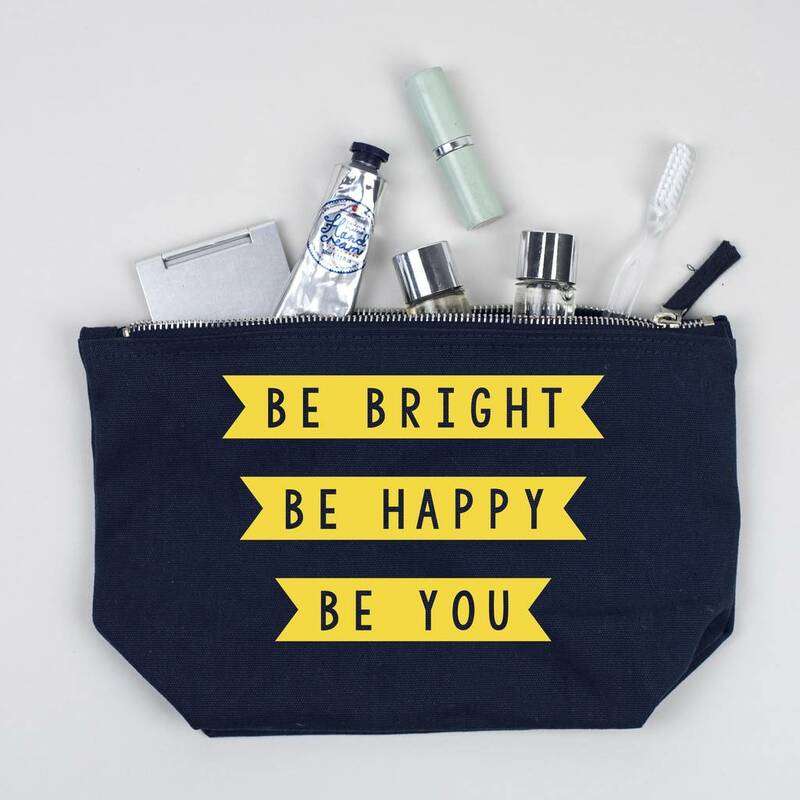 A fabulous make up/accessory bag which is ideal for storing all those essential items making it a great overnight wash bag. 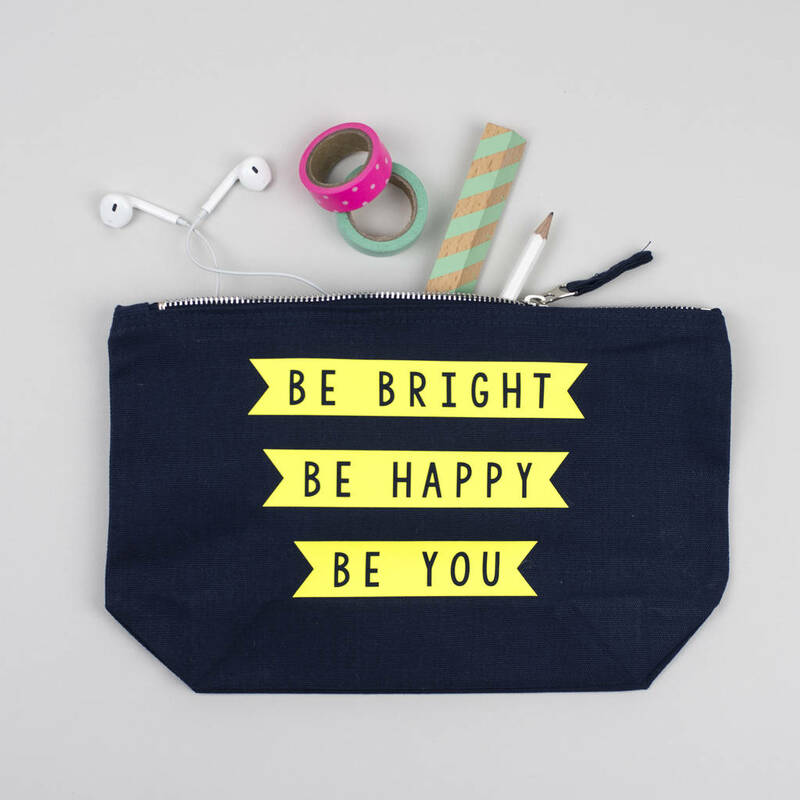 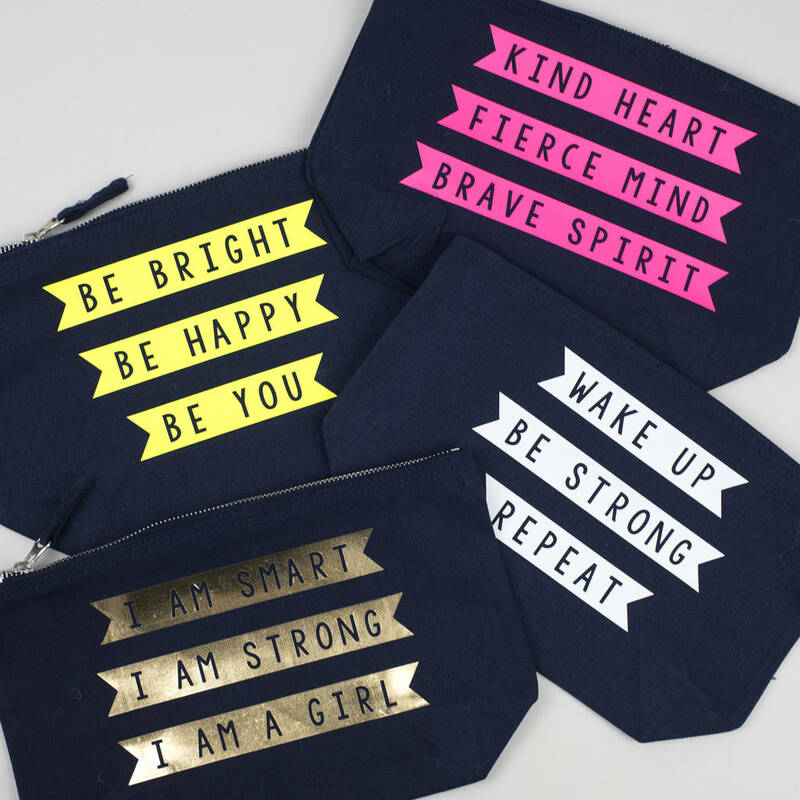 This handy sized accessories pouch has a gusset which expands and will fit in all your travel essential such as sunnies, a mini hairbrush, toothbrush and medications. 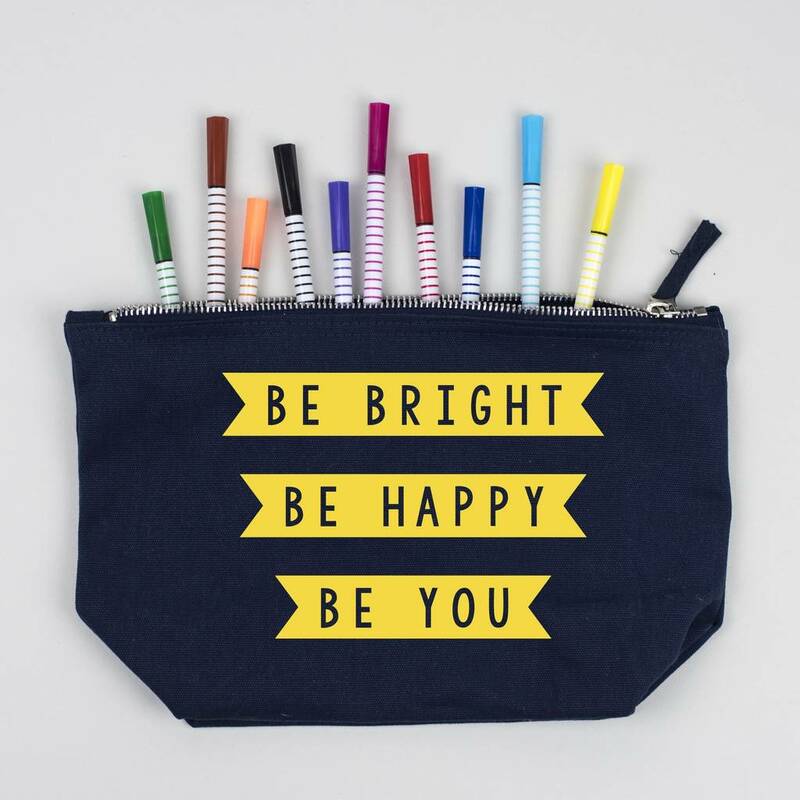 Or why not use it for your make up or pop in some pens and pencils, your phone, credit cards, and emergency items like hair bobbles. 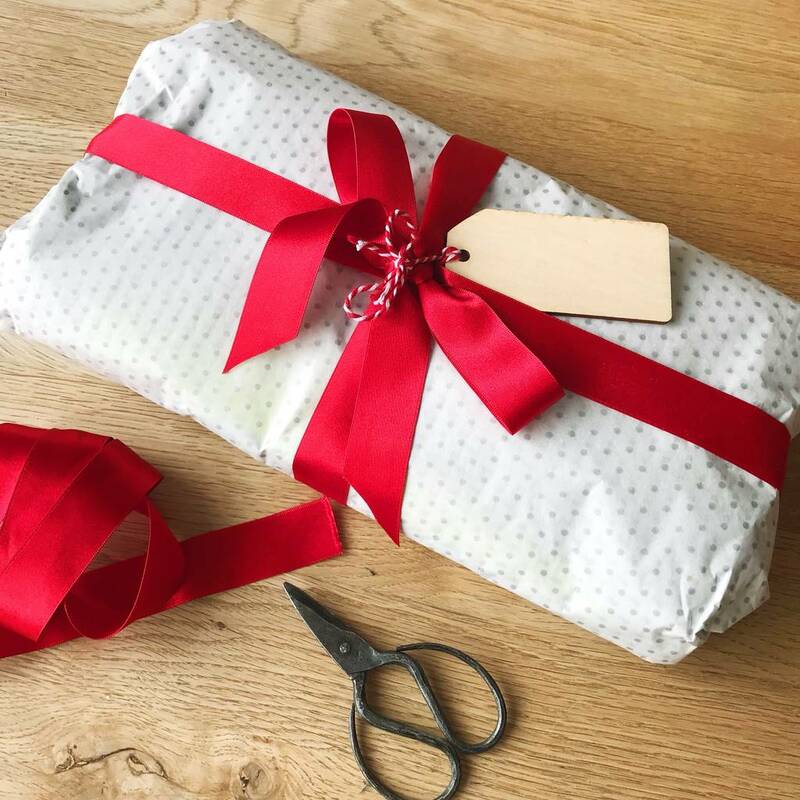 A multitude of uses makes this a perfect gift for the friend who loves travelling, going to the gym or give it to your mum, sister or a teenager. 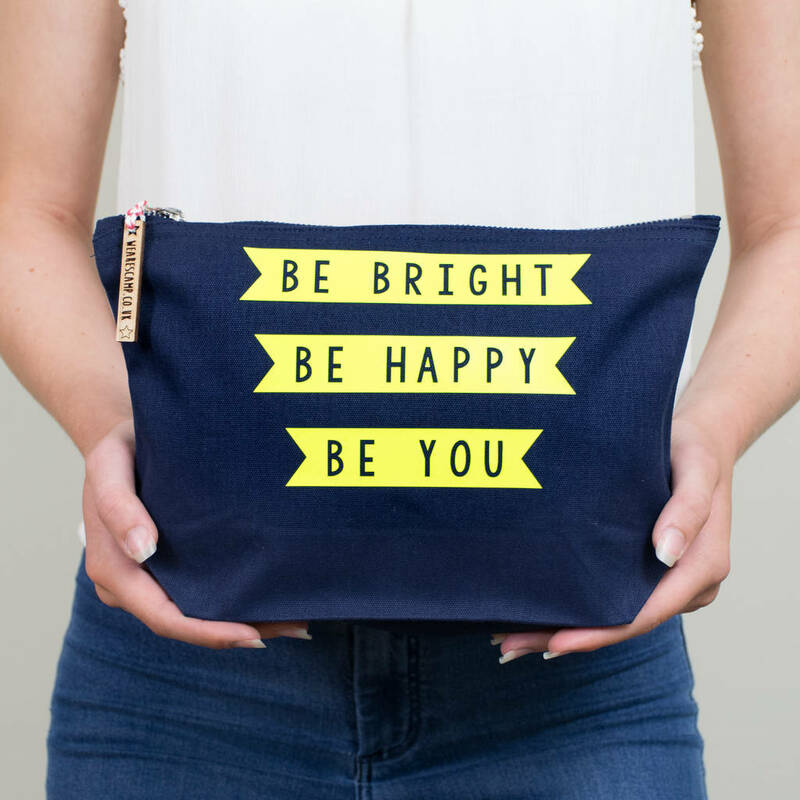 The statement printed in neon yellow Be Bright, Be Happy, Be You is a postive message which will set you up for a great day ahead.